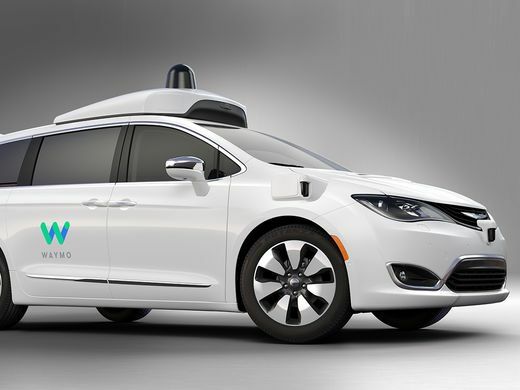 Fiat Chrysler Automobiles NV (FCA) will provide Waymo with thousands of Pacifica hybrid minivans as Alphabet Inc’s self-driving unit starts presenting its first public ride-hailing service later this year, the companies stated on Tuesday. Depending on its scope and scale, the agreement could put pressure on other similar companies like Uber Technologies Inc and General Motors to speed up their efforts to start self-driving commercial ride-hailing services. Waymo belongs to a growing number of automobile producers, technology companies and tech start-ups looking to establish so-called robo-taxis over the next 3 years in North America, Europe and Asia. The majority of those companies have several partners. Fiat Chrysler provided Waymo with 100 Pacifica minivans adjusted for self-driving testing in 2016, then 500 in 2017. 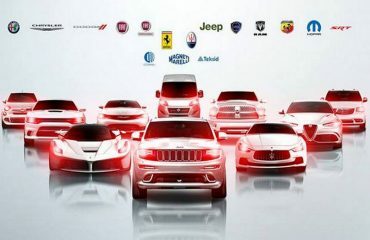 “Our partnership with Waymo continues to expand and reinforce; this represents the current indication of our commitment to this technology,” Fiat Chrysler Chief Executive Officer Sergio Marchionne stated. The companies stated the automaker would start providing “thousands” of minivans in 2018. Waymo is due to start offering a ride-hailing service to the public in Phoenix later this year. “The additional Pacifica Hybrid minivans will be used to support Waymo as it broadens its service to more cities throughout the United States,” the companies stated. 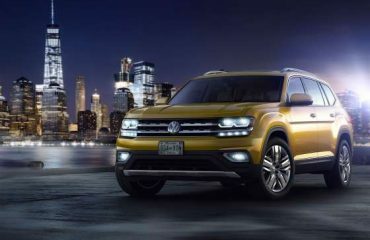 Asked for information on the length of the contract, a spokesperson for Fiat Chrysler stated the companies would not reveal terms.